The US Immigrant population is at its peak level after 1910 and roughly 44 million immigrants are residing in the US. This represents roughly 14% of the total US population. The fertility rates in the US have reached a historic low. 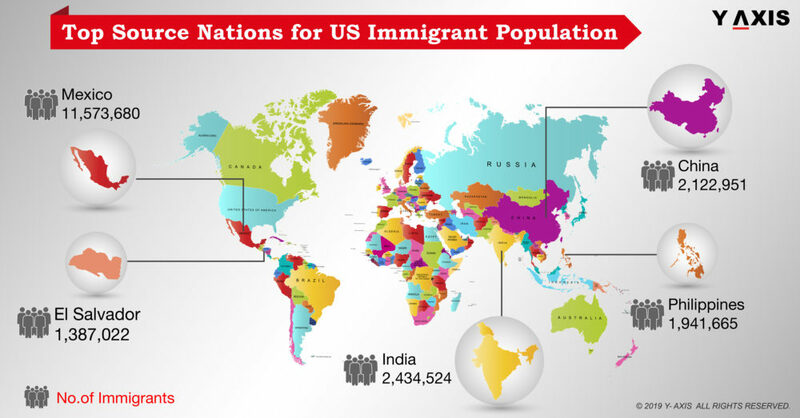 Thus, net international immigration will be the chief propellant of the growth in US population during 2027 and 2038 projects the Census Bureau. The US immigrant population is scattered across the nation today. In the past, however, it was clustered in just a few numbers of US states. The overseas-born population in the US has increased and spread out in the last few decades. It has contributed to the growth of population in many states and offset the decrease in some others, as quoted by the Migration Policy. Immigration to the US has increased significantly in the last 100 years. However, the US immigrant population share is currently 13.4%. It is to some extent lesser than the share in 1910 at 14.7% at its peak. Several factors have been responsible in the lowering the share of US Immigrant population. The most significant aspect of the current US immigration trends is the composition of the immigrants. 82% of the immigrants arrived from West and Northern Europe prior to 1890. These figures have now lowered significantly to 25% with an increase in immigrants from South, Central, and East Europe with 64%. Animosity rose across the US towards these diverse and overseas immigrants. 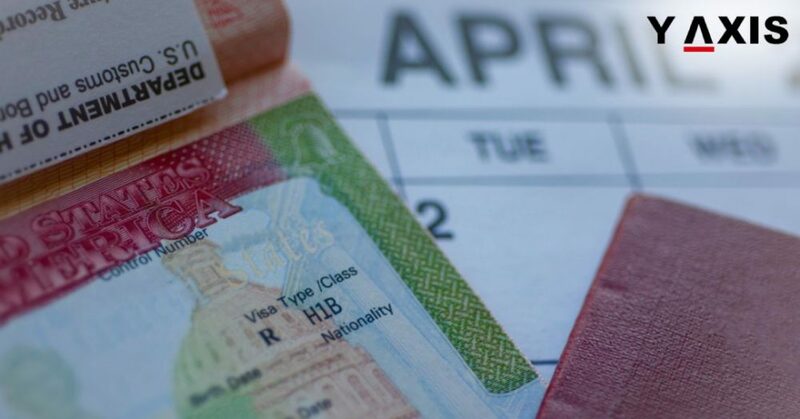 It resulted in several laws curbing immigration.